On the first episode of All in the Industry of 2017, host Shari Bayer is joined by Nick Kokonas. 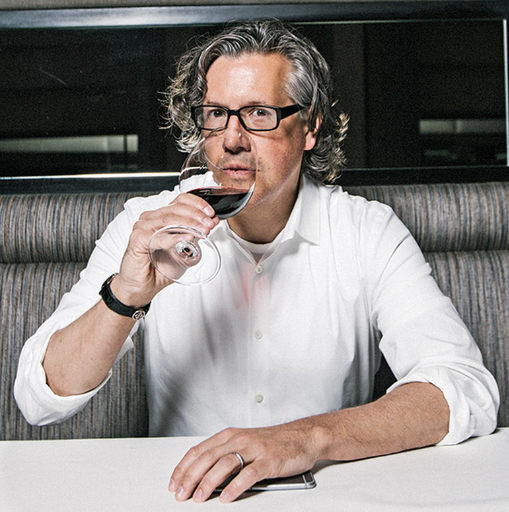 He is the co-owner and co-founder of Chicago’s Alinea, Next, The Aviary and Roister, where he manages the marketing, business development, and strategy for current and future operations. Nick is also the CEO of Tock, a cloud-based, comprehensive booking system for restaurants, events and pop-ups worldwide.